Once again I hosted a table at the 2014 Buns & Roses Tea for the Richardson Adult Literacy Center in Richardson, TX. 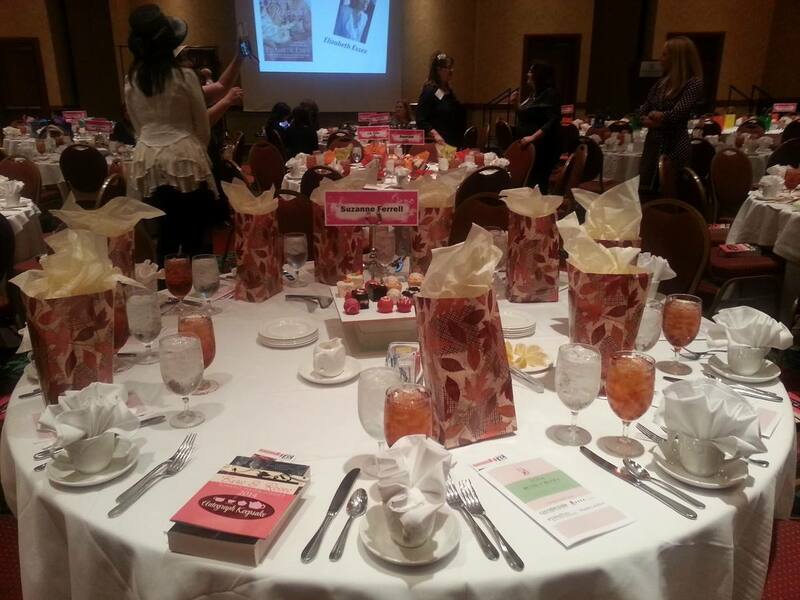 This was the lovely table and the autmun leaf bags held a signed copy of CLOSE TO HOME, chocolates, a fun coffee mug and a little note pad. 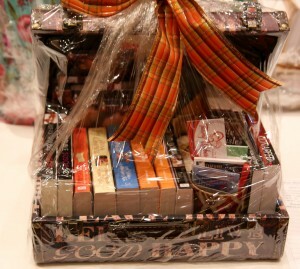 A gift from me to each person who was seated at my table. 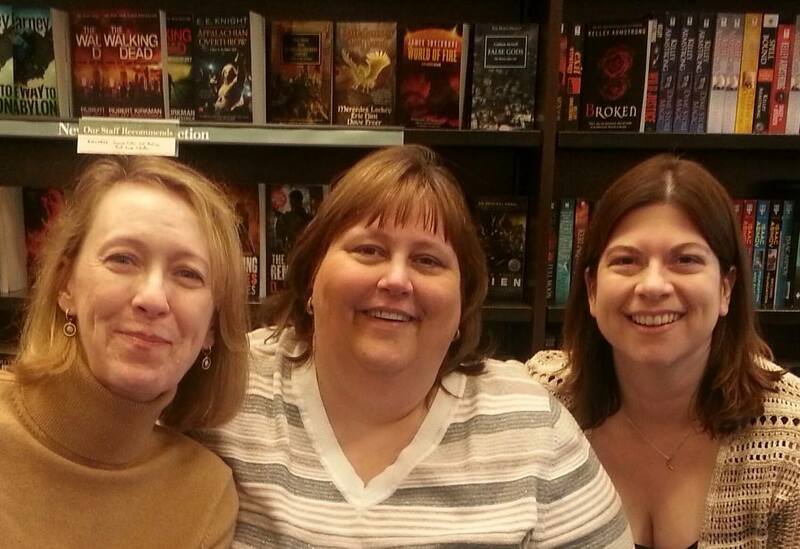 There were lovely readers that I got to know and we chatted about books and reading! 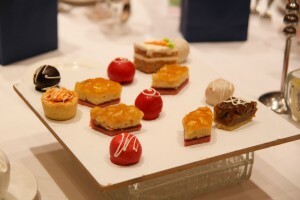 This is the deserts that were at every table. They were as yummy as they looked! 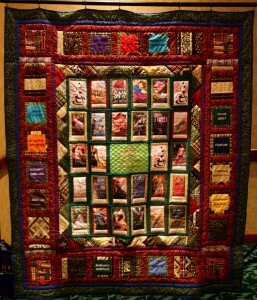 This year there was an absolutely stunning quilt up for auction. If you look closely you can see the book covers of each author. VANISHED is among them. We each signed the square for the quilt. Bidding was fast and furious! My friend, Addison managed to snag it! Before she took it home we gathered all the authors together for a group pic in front of it. I’m peeking out behind my dear friend Leann Harris in the pink hat. Our keynote speaker Kim Harrison is front and center! Every year there is a mystery box that contains a bear dressed to a theme. This year’s bear is a reading bear. Aren’t his tie and glasses just the cutest thing? He also has a little book! Other items up for the auction are a stay at a lodge in Scotland. (I never win that one.) 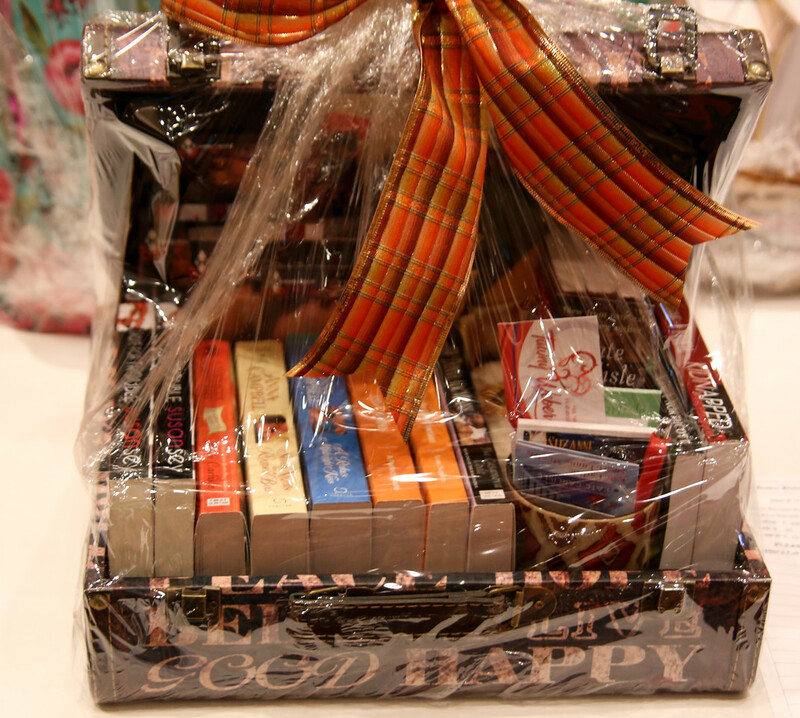 And loads of baskets containing books by all kinds of romance authors. 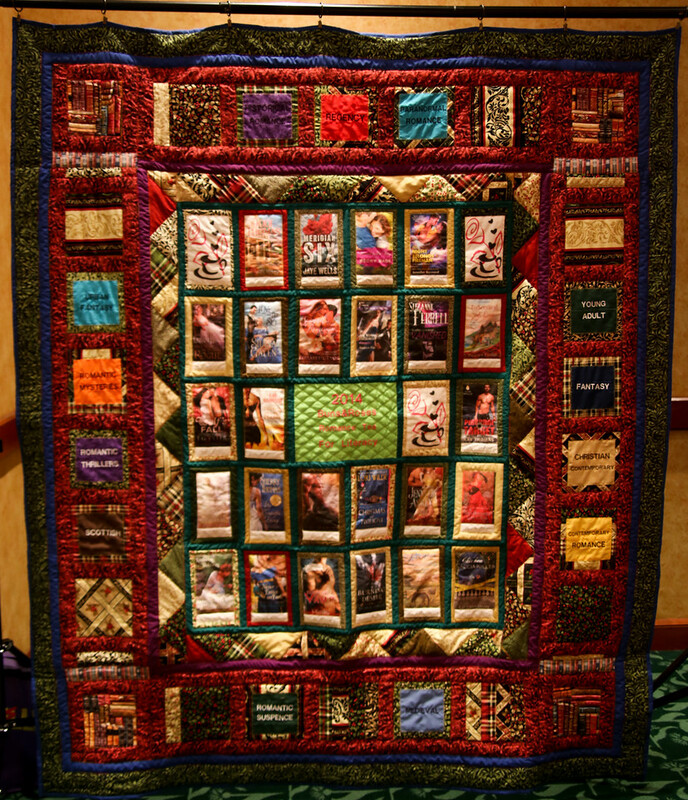 This is the one my blog sisters, The Romance Bandits and I donated. We’ve done one every year for the 9 years of the tea.